2017 is turning out to be an interesting year for new music. 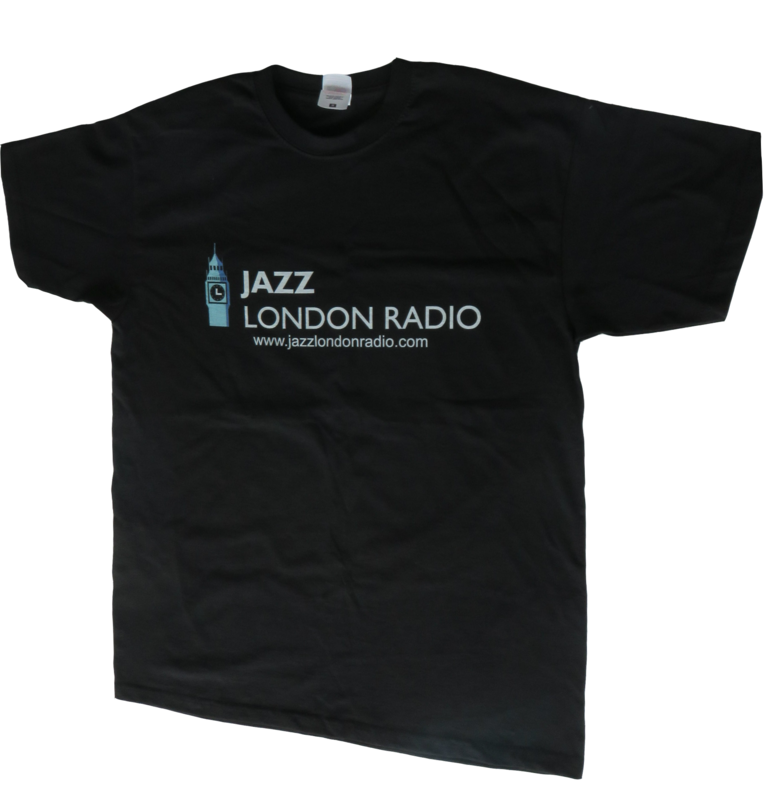 I feature the latest releases to arrive at Jazz London Radio on a weekly basis and some quality stuff has been coming through so far. 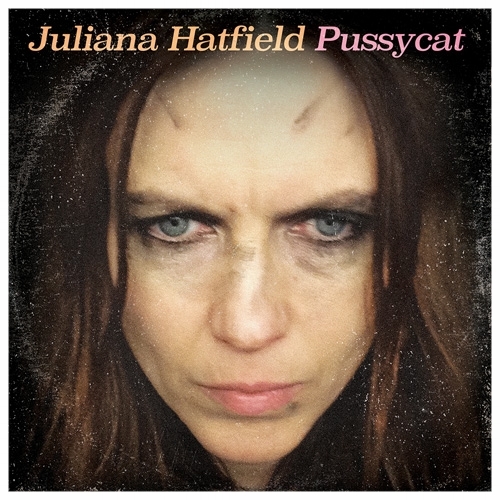 An album I received with great anticipation was the new release by singer songwriter & guitarist Juliana Hatfield called Pussycat on the wonderfully named American Laundromat record label. This is Juliana’s second release on American Laundromat after “Whatever, My Love” by the Juliana Hatfield Three was released in 2015. My first impression when the CD hits the deck is how live it is. From the first track “I Wanna Be Your Disease”, the record has a first take feel to it, which is a good thing because it means these tunes can easily be interpreted in a live performance. This is the classic Juliana sound, her voice is in great shape, I would say slightly an octave lower from the early 1990s when I discovered her music; but with that lively bounce we’ve come to expect and love. The early 1990s was a great time for music. There were two strands to the indie scene, over in England (Britain) we had groups like Blur, Oasis, Lightning Seeds, Cranberries coming through, and lesser known but interesting bands like Blueboy, Stereolab, Elastica and Inspiral Carpets. Whilst in America they were ahead of the curve, Jane’s Addiction was already making waves by the late 1980s, followed quickly by Nirvana and R.E.M. However, the indie scene was a varied one, which included bands like Don Caballero and Tortoise who made instrumental music which progressive jazz people could get into. What made the indie scene was that whatever the style of music, it was raw and could be easily reproduced on stage; and melody was often paramount. That might sound contradictory to the term “raw” but go back and listen again and it becomes clear how much melodies were going on. Juliana was instrumental in that scene; being part of The Lemonheads and Blake Babies; releasing her debut “Hey Babe” in 1992 then forming the Juliana Hatfield Three in 1993 releasing “Become What You Are” on Atlantic Records. Since then Juliana has released an incredible array of music both electric and acoustic but always with melody and great riffs at the heart of it. “Pussycat” definitely follows the trend of not only well produced tuneful rock, but with hard hitting subjects which Juliana is so good at writing; Juliana is not afraid to tackle issues or put the boot in if she feels it’s necessary! I have read that Pussycat is an angry album, even her “angriest ever”. I see it as a mix of social commentary on the state of the American political scene and some angst, something that has been disappearing from music in recent times in the mad scramble to sound conformist and make as much money as possible. In the 1980s bands like Big Audio Dynamite turned social commentary into an art form, tackling complex issues with wit and humour, in the manner of the old great calypsonians from Trinidad. On the track Impossible Song Juliana asks “Why Can’t We Get Along?” That doesn’t sound angry to me, more of a plea for getting together and showing some unity in the world, acknowledging differences and overcoming them, being more tolerant of each other. But for sure, it is a hard hitting record; “Short Fingered Man” a damming verdict on “vulgarians” who have come to prominence and power in recent times. “Everything is Forgiven” is perhaps the most hard hitting track, whilst Good Enough For Me and Kellyanne is classic Juliana, punchy lyrics and great guitar riffs. One thing that always amazes me is Juliana’s gift for writing pretty dark lyrics with a verve and melody which is almost ironic in itself, Patti Smith and Suzanne Vega are two other prominent female icons who manage to pull off the same trick, Nina Simone was a great artist who brought intensity during the civil rights movement of the 1960s. There might not be as big an alternative or indie scene as there once was but there is still some great music and artists out there making something creative and of value for people who want to check that out. “Pussycat” is definitely an album of calibre; independent of mind and thought, outside the mainstream but radio friendly. Check out my chat with Juliana about her latest release.